All Source Code for the Site Projects has been moved from WebSVN (Subversion) to GitHub. I tried to remove all links to the old subversion page but if I missed any go to the new page. 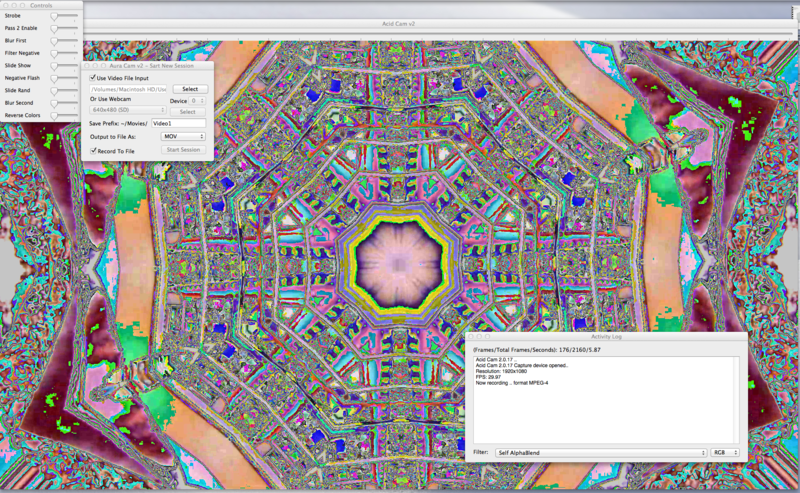 Acid Cam is a application that turns your webcam or video files into a interactive work of art. 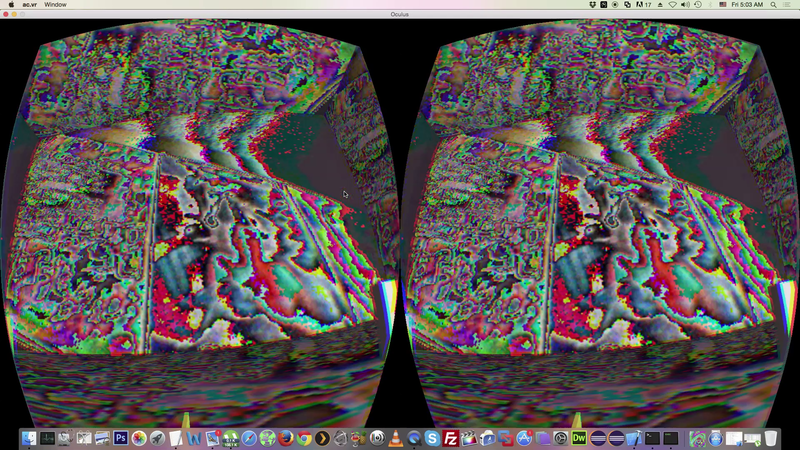 Acid Cam VR creates 3D visuals for Oculus Rift DK2. Acid Cam creates visuals from your Android devices Camera.